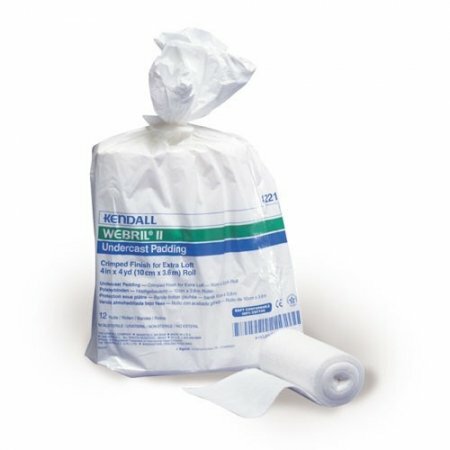 Profore Lite is a multi-layer compression bandage system for the treatment of mixed venous and arterial leg ulcers. Profore Lite consists of a low-adherent wound contact layer, an absorbent wool padding layer, a light conformable crepe bandage and a flexible cohesion compression bandage. 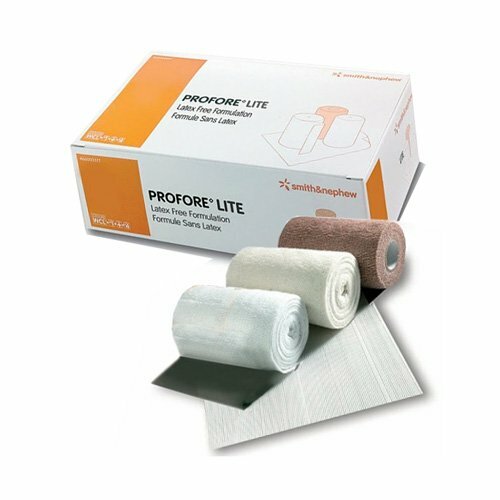 Profore Lite does not have the light compression bandage (Profore #3) of the original Profore system, which reduces the overall sub-bandage pressure. 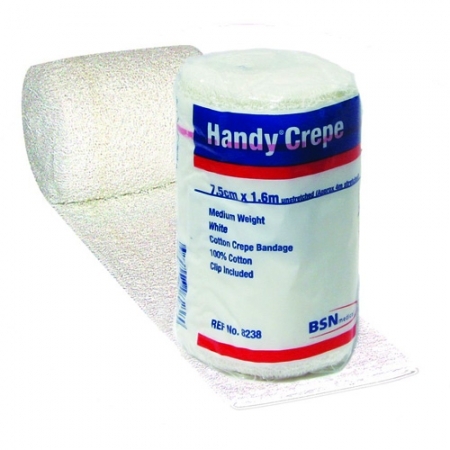 The cohesive nature of the outer bandage maintains the security of the Profore Lite system in place for a full week without loss of compression. 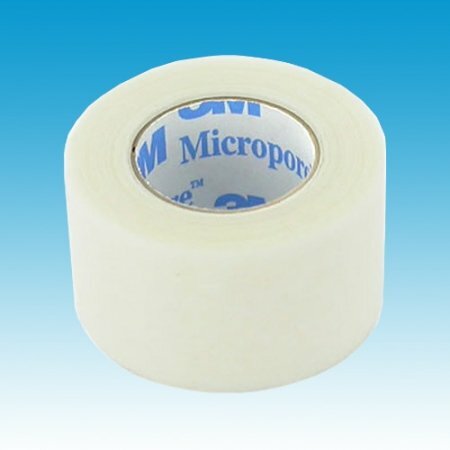 The multi-layer bandage system has sufficient absorption capacity to manage exudate for up to a week without needing re-application, in most cases. 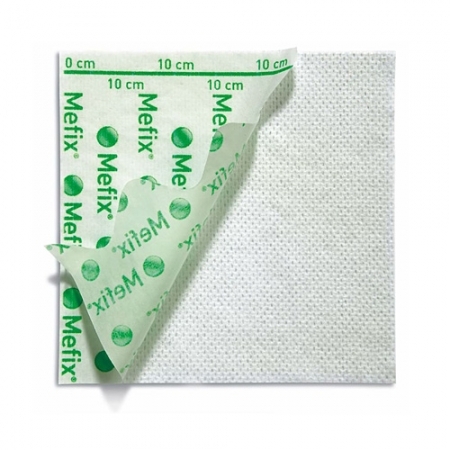 Weekly dressing changes greatly reduce the nursing time required for the treatment of venous leg ulcers. The Profore Lite system pack contains everything necessary for the application of safe and effective graduated compression therapy. Profore Lite reduces preparation time, simplifies the stock control and ensures that the correct components are always available.